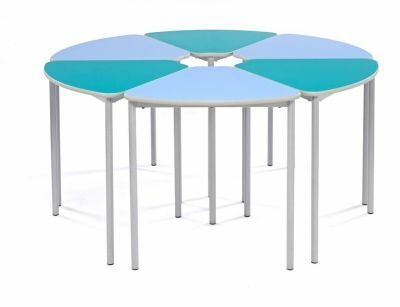 The Segat Modular tables fit together to create a wide variety of layouts making it extremely versatile. 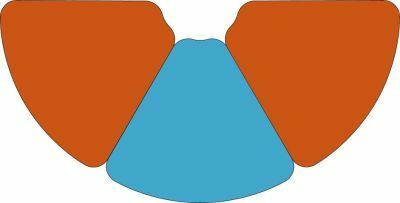 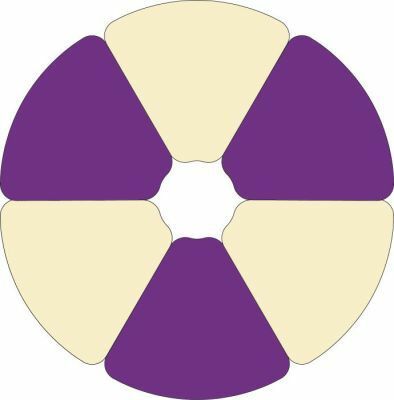 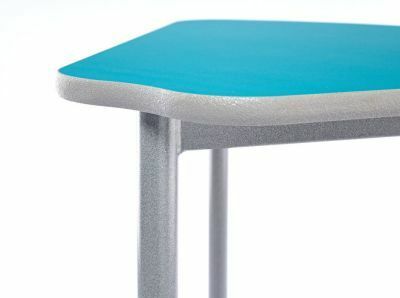 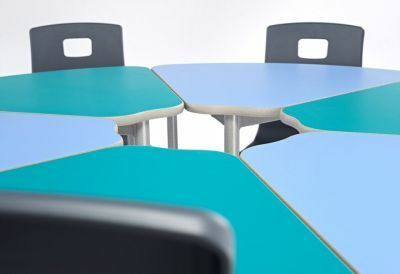 This bright and colourful product features an 18mm thick laminated MDF top built on a 32mm fully welded frame making it durable and long-lasting in tough conditions. 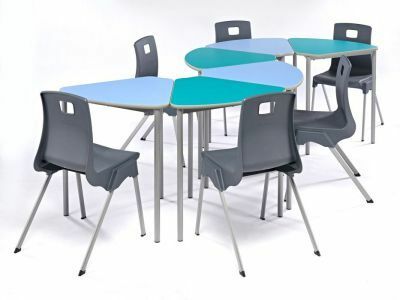 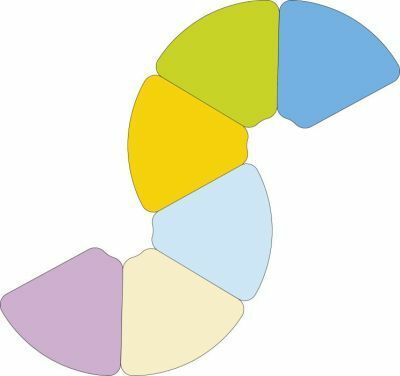 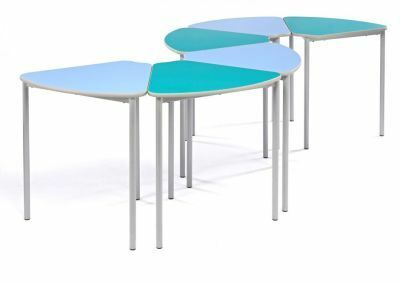 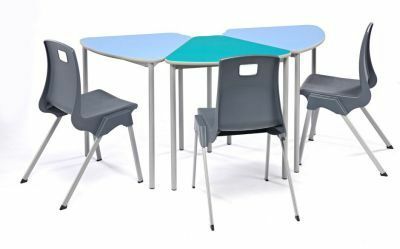 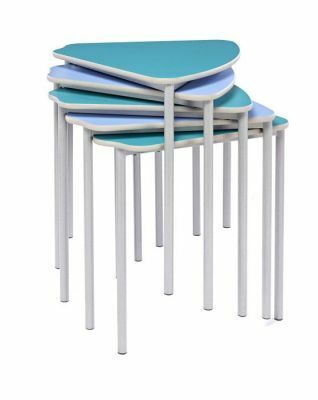 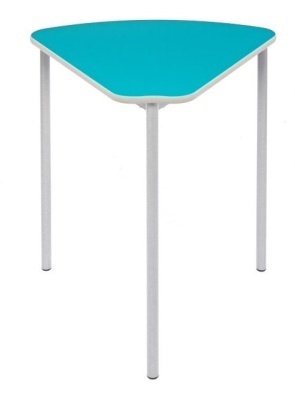 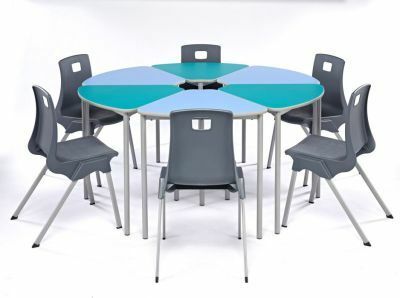 Available in a choice of six height options for a range of users, ideal for classroom settings.